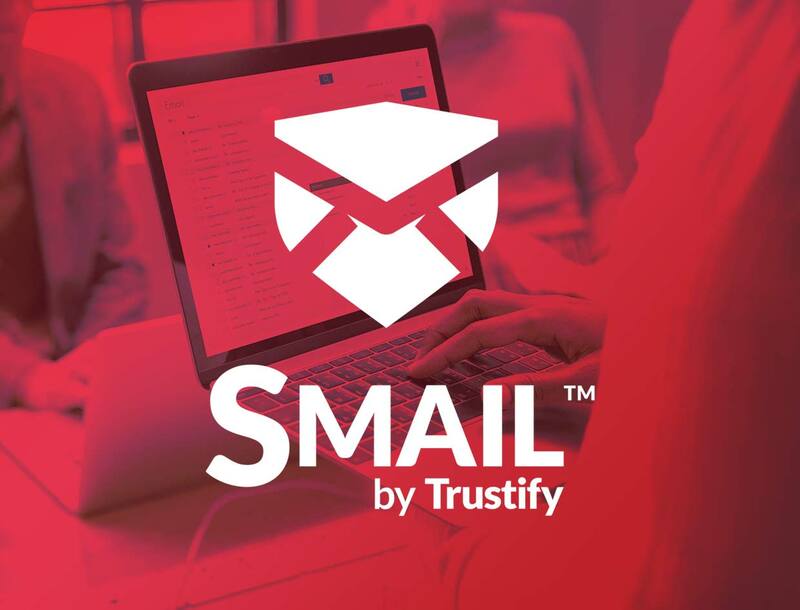 Trustify’s patented and state-of-the art email security solution encrypts, tracks and postmarks all of your electronic communication, in just one click. Take us for a test drive today. Choose this product for a monthly subscription, or save £24 per year by choosing our SMAIL Yearly subscription. 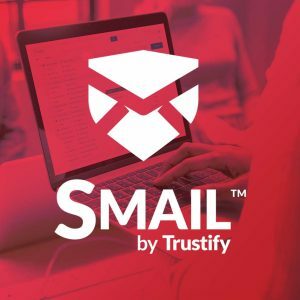 Trustify’s secure email encryption ensures your email correspondence always remains private and secure, while being incredibly easy to send, receive and open. Just a click of a button gives your company protection, tracking and Postmarked certified delivery on every email sent. 100% compliant to GDPR, HIPAA, HITECH, FINRA and other federal regulations, if any Personally Identifiable Information (PII) is contained within an email, it will automatically be sent securely. Even if your team forgets. Trustify also protects organisations against spam, malware, and sophisticated Business Email Compromise (BEC) fraud threats. Phishing schemes are increasingly hard to detect and the cost to businesses is thousands and millions of dollars annually.